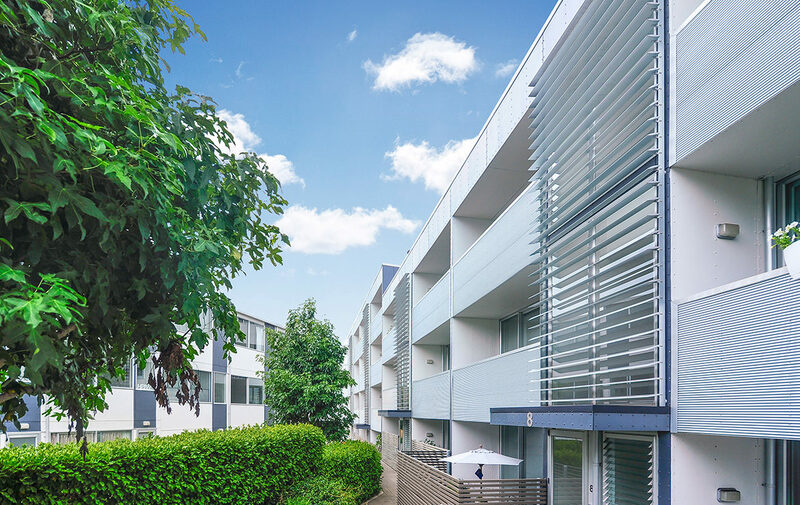 With spacious and sunny living, two double bedrooms and a north-facing balcony in a single level layout, this welll positioned apartment is a great step up the ladder. As sunlight streams through the floor to ceiling windows you’ll enjoy your weekends relaxing in a quiet and homely atmosphere. Register your interest today to ensure you don’t miss out.